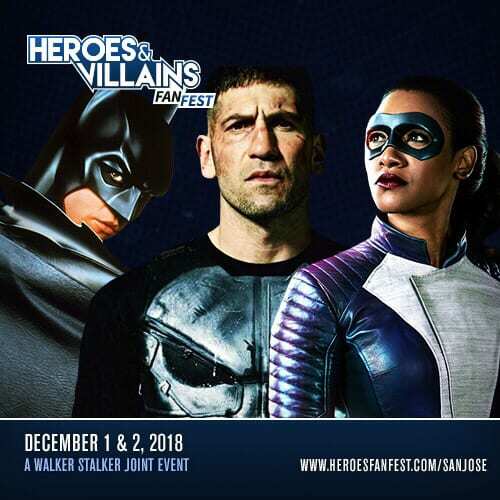 Fan Fest San Jose is in full swing at the San Jose McEnery Convention Center December 1st and 2nd and cast members from The Walking Dead are in attendance. 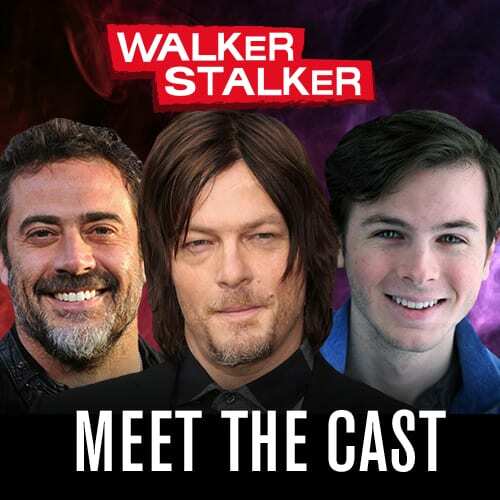 The Walking Dead star Pollyanna McIntosh took to the panel stage with fellow cast mates Christian Serratos and Seth Gilliam as well as former cast member (and now periodic episode director) Michael Cudlitz. During the panel, McIntosh dished some details on the upcoming expansion of The Walking Dead universe. Following Andrew Lincoln’s final episode of The Walking Dead, fans were thrilled to learn that Rick Grimes’ story will be continuing with a new set of Walking Dead films. The films will pick up with Rick’s story shortly after the events which transpired in his final television episode. At the end of the episode, it seems that Rick sacrifices himself for the survival of his family, but we find that he is still alive, but far from being well, and in Jadis’s (McIntosh) care. Her mysterious helicopters have scooped him up and are taking him somewhere to hopefully recuperate. 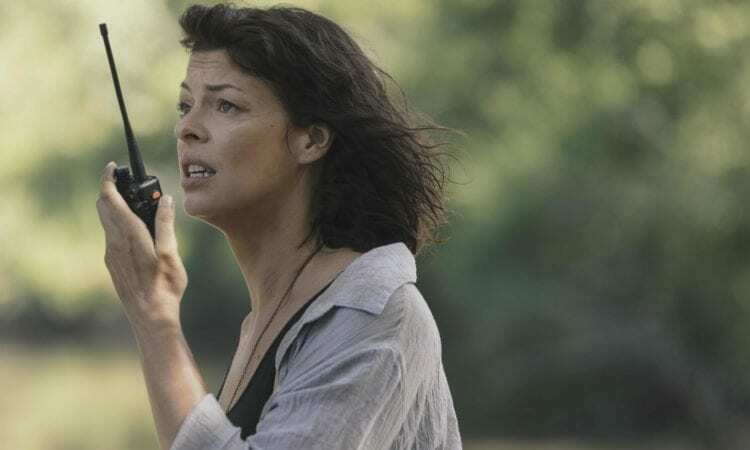 We can’t wait to see how Jadis’ storyline will continue within The Walking Dead universe. 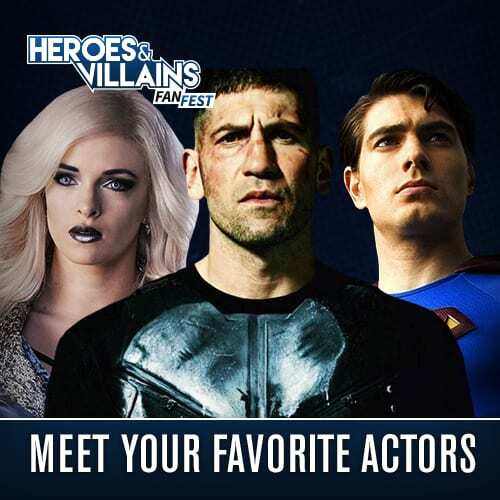 Keep your eyes here for more from the panels and Fan Fest San Jose! The Walking Dead is on its mid-season break but will return with new episode on Sunday, February 10th on AMC.